Community engagement is a guiding principle of Leadership Palm Beach County. We empower leadership class members to take active roles in the community through our interactive curriculum, as well as year-long civic engagement partnerships with civic organizations. Civic engagement projects utilize the intellectual capacity of each class to address the needs and goals of civic organizations in Palm Beach County. 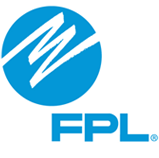 All members of the Leadership Engage Program partner with Palm Beach County nonprofit and governmental organizations to complete a civic engagement project. This current class selects 3-6 community partners and spend nine months working in groups conducting research, developing materials and presenting their findings in order to empower these organizations to reach their goals. The waitlist and demand for mentors at an all-time high, yet there is a lack of willing mentors. The class will be helping to create a “Big for a Day” program to pair volunteers with kids for one day of interactive mentorship experiences. Many relatives are being forced back into parenting their loved ones children, due to incarceration or personal struggles. The class will help create a “Kin Support Kit” to empower these second time parents with the knowledge of resources available to help them. The elderly population MOWPB services is often neglected, isolated and food insecure. The class will help bring awareness to this organization and the seniors that they help through a marketing initiative. The LPBC class of 2004 planted a community garden for this organization and their students. With a move to a new facility, the class of 2019 is going to plant a new garden to continue the legacy of healthy eating and healthy minds. This organization helps to give mentally disadvantaged children the real world skills needed to feel empowered and contribute to society. The class has chosen to help commemorate the work this organization has done over the past 25 years of their existence. 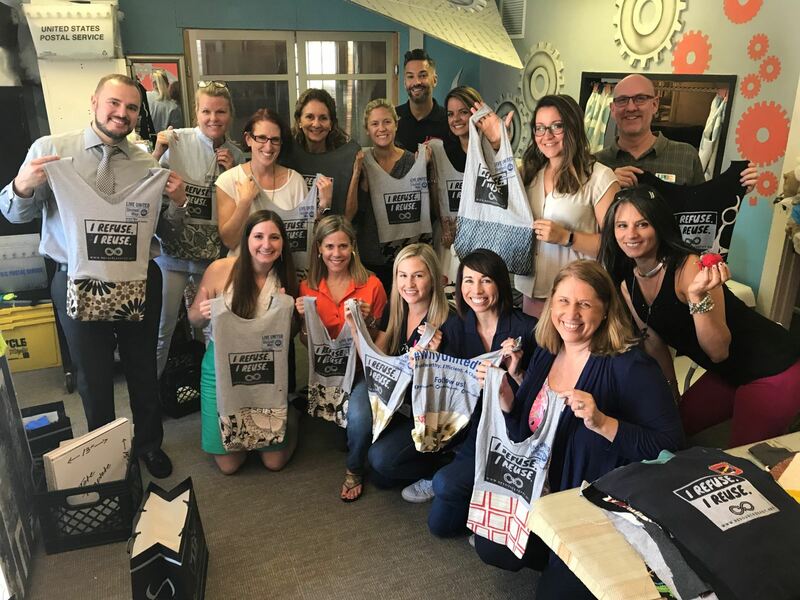 Resource Depot – Sew for Sustainability project provides and exciting, arts-based, social enterprise opportunity that repurposes fabric through the creation and distribution of one-of-a-kind reusable, multi-purpose bags. 211 – Marketing project that will increase awareness of 211 Helpline’s 24/7 texting platform to the target market of 10-24 year olds, taking their services to the next level. 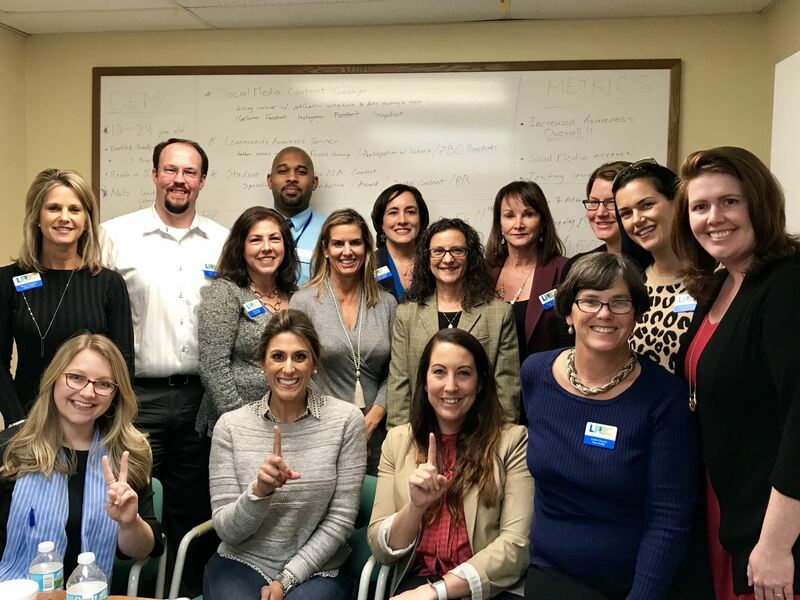 Center for Family Services – Creating new outreach, marketing messaging and materials to educate those in need in the community on mental health services available to them through CFS. West Jupiter Community Group – Comprehensive community outreach and awareness plan that will allow them to help more at-risk students and families grow and learn in a safe environment.